You’ve probably seen the periodic table of the elements before. Perhaps it still haunts your dreams, or maybe it came off as nothing more than requisite visual background noise meant to make a science classroom look more sophisticated. There’s a lot more to this seemingly random collection of blocks, however, than meets the eye. 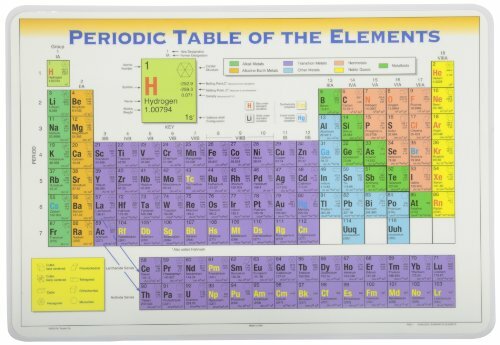 The periodic table (or PT, as this article will periodically refer to it) and the elements it details have attributes you might never have guessed. From unlikely origins to new additions, here are ten things you probably don’t know about the periodic table of the elements. 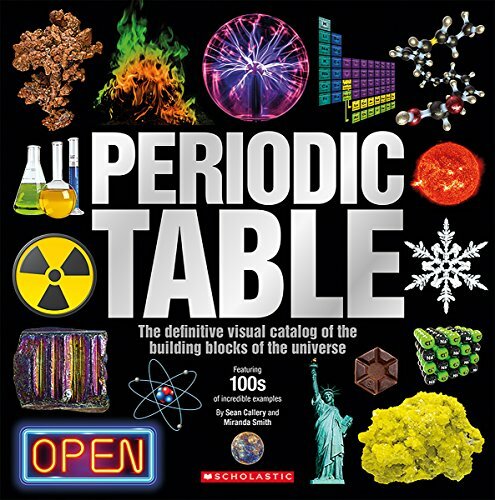 The periodic table has been used since 1869, when it was created by the bushy-bearded Dimitri Mendeleev. 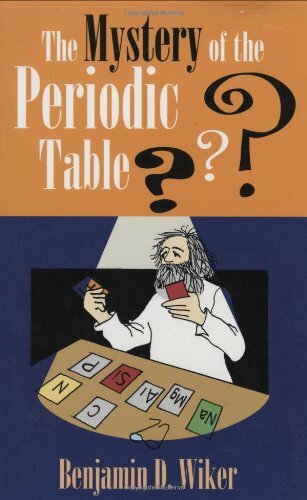 Most people think Mendeleev was the only one who made the table and ruled as the genius chemist of the century. However, his efforts were actually aided by several European scientists who made important contributions to make this colossal chart of elements complete. Mendeleev is widely known as the father of the periodic table, as he well should be, but he did not document every element known to man. How crazy would that be? Mad scientist crazy . . . 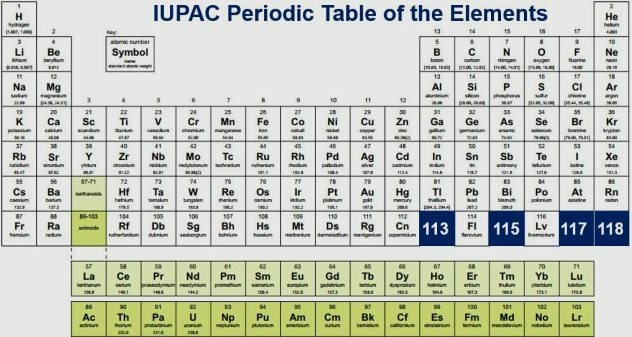 Believe it or not, the periodic table hasn’t changed much since the 1950s. 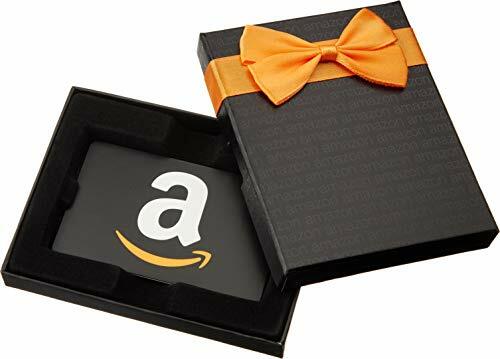 But on December 2, 2016, four new elements were added: nihonium (element 113), moscovium (element 115), tennessine (element 117), and oganesson Painless Learning Peri... Buy New $3.25 (as of 06:10 EDT - Details) (element 118). These new additions were named in June 2016 but had to pass a five-month evaluation process before they were able to be officially added to the PT. Each of these elements was named after the city or state in which they were discovered, excluding oganesson, which was named to honor the Russian nuclear physicist Yuri Oganessian for his efforts in documenting this element. There are 26 wonderful letters in the great English alphabet, all just as important as the one before and the one that follows. Mendeleev didn’t see it that way, however. Take a good guess as to which unlucky letter does not appear a single time on the PT. Here’s a hint: Sing the alphabet and count on your fingers until you get all of them up (assuming you have all ten). Got it? That’s right; “J” never appears on the periodic table. They say one is the loneliest number? Then perhaps J is the loneliest letter. Fun fact, however: “J” is the most prominent first letter of a boy’s name since the year 2000. So, “J,” you got your spotlight; don’t you worry.